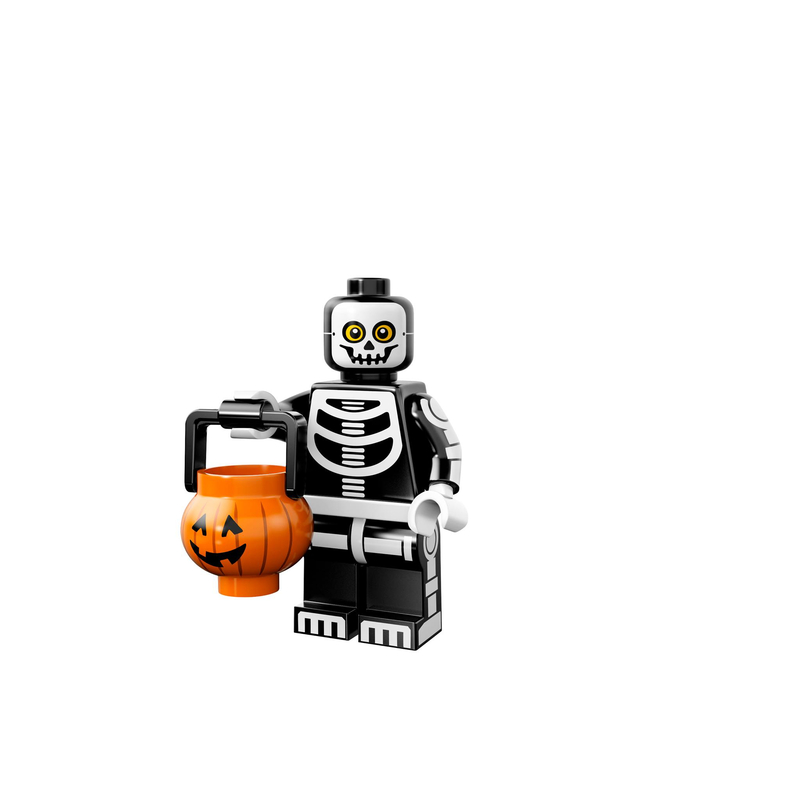 They have arrived ! 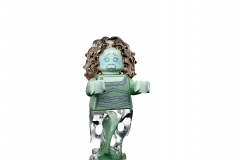 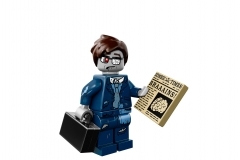 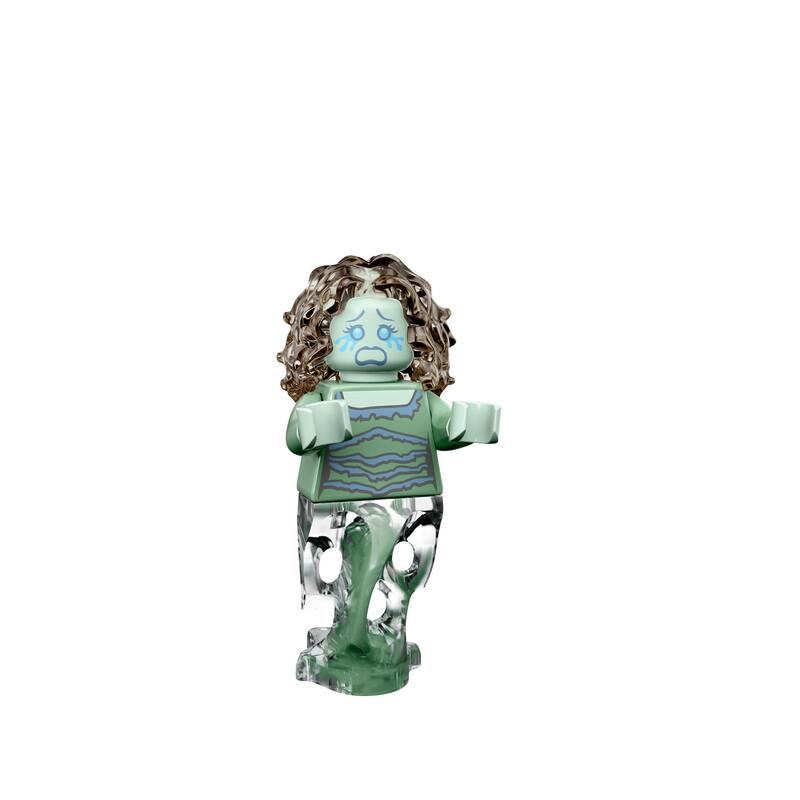 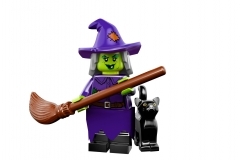 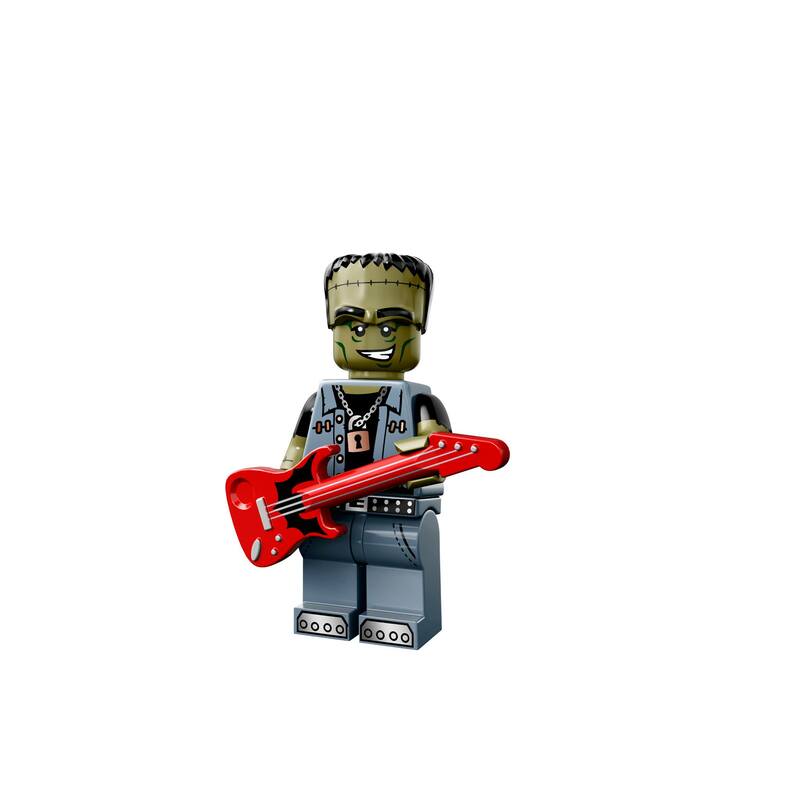 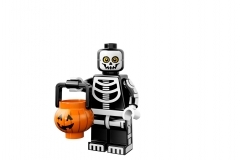 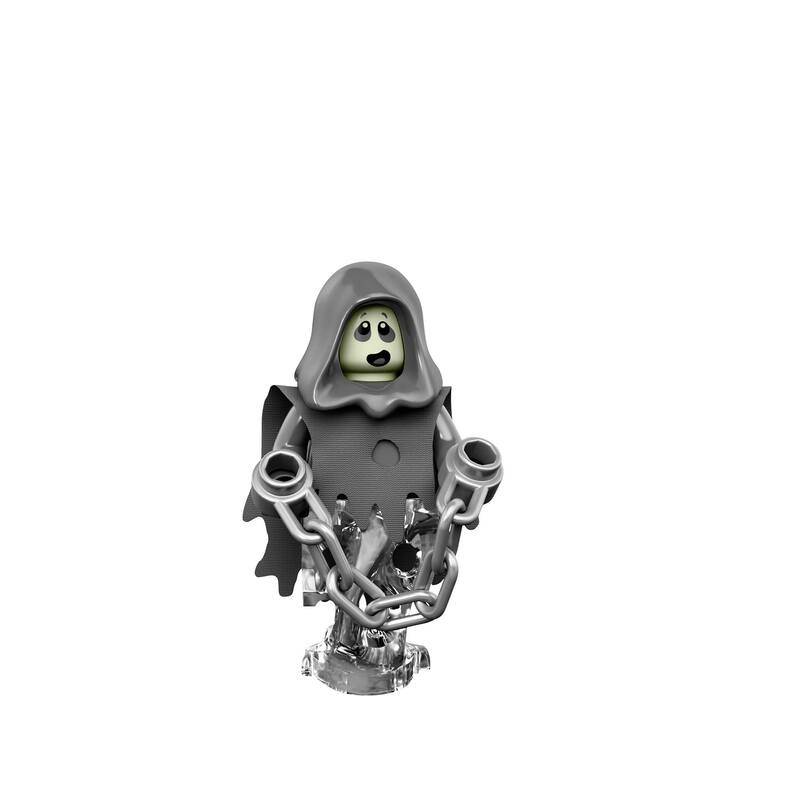 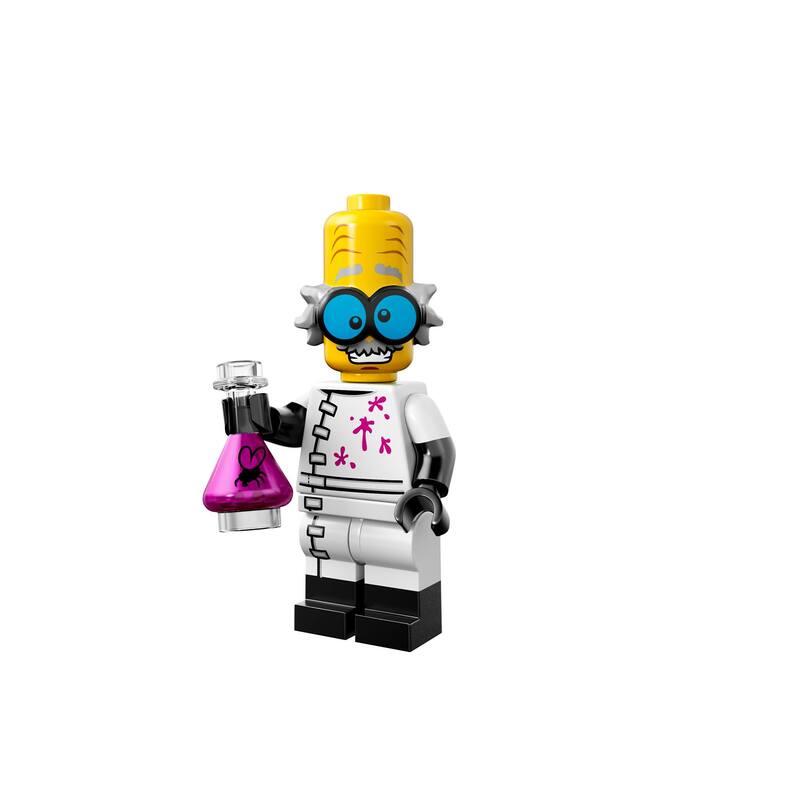 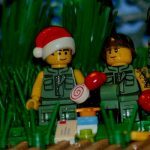 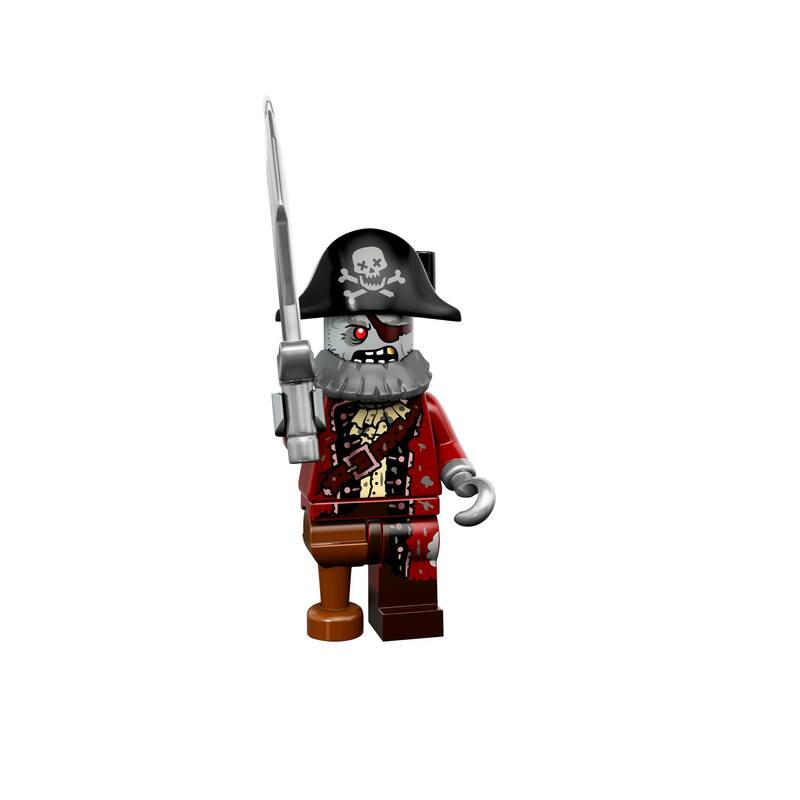 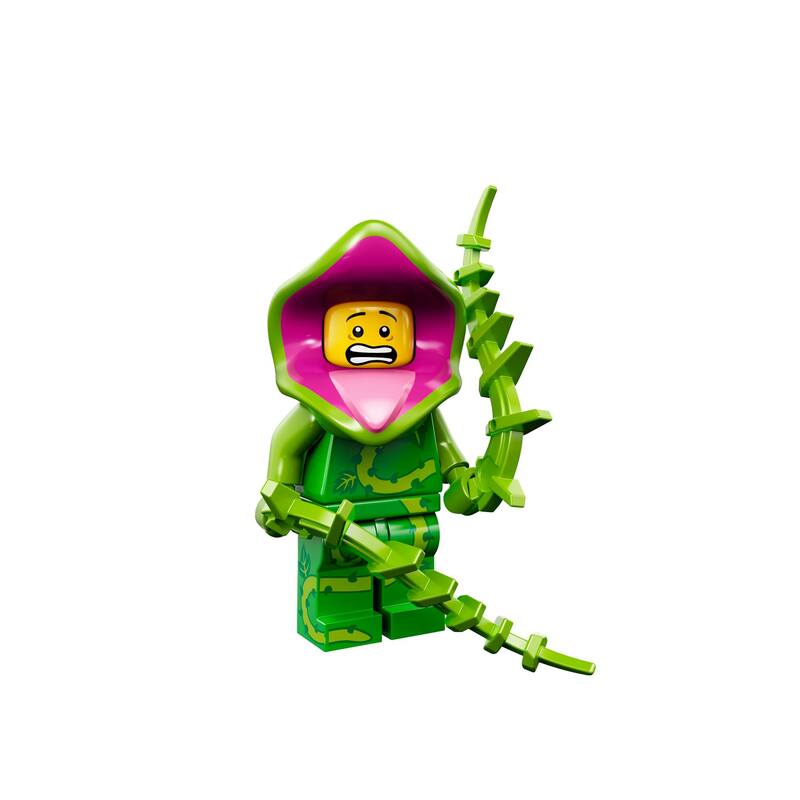 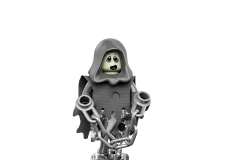 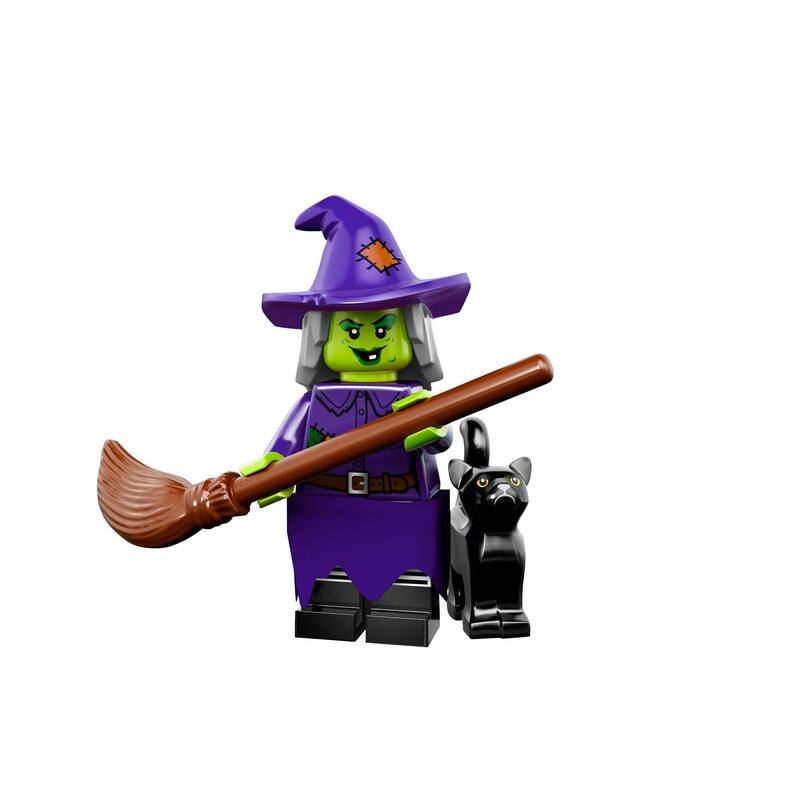 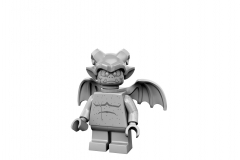 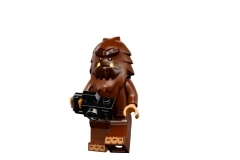 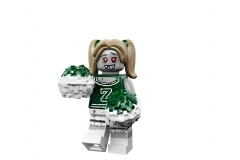 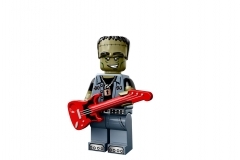 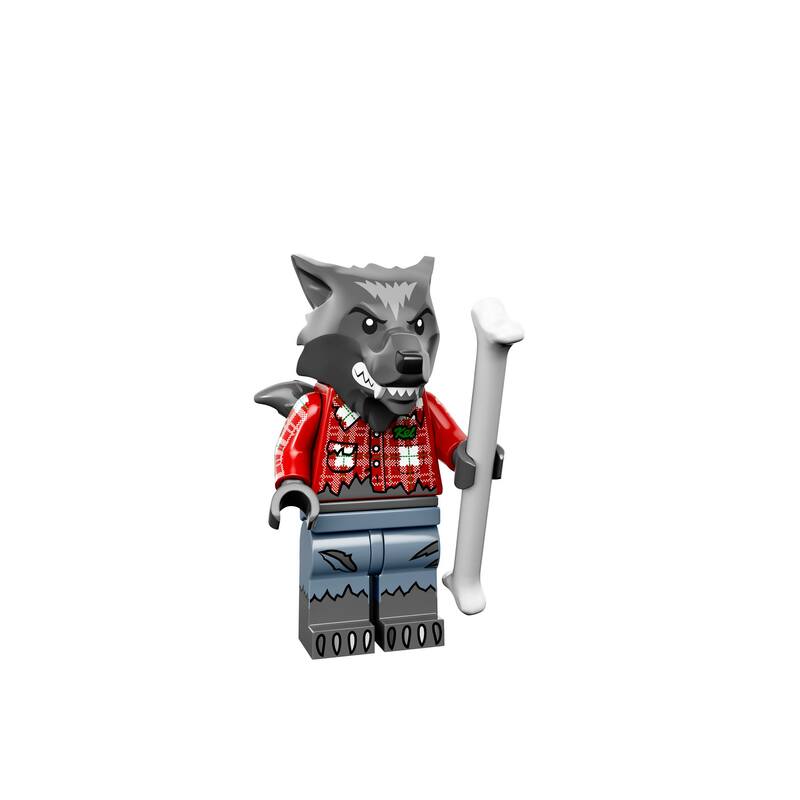 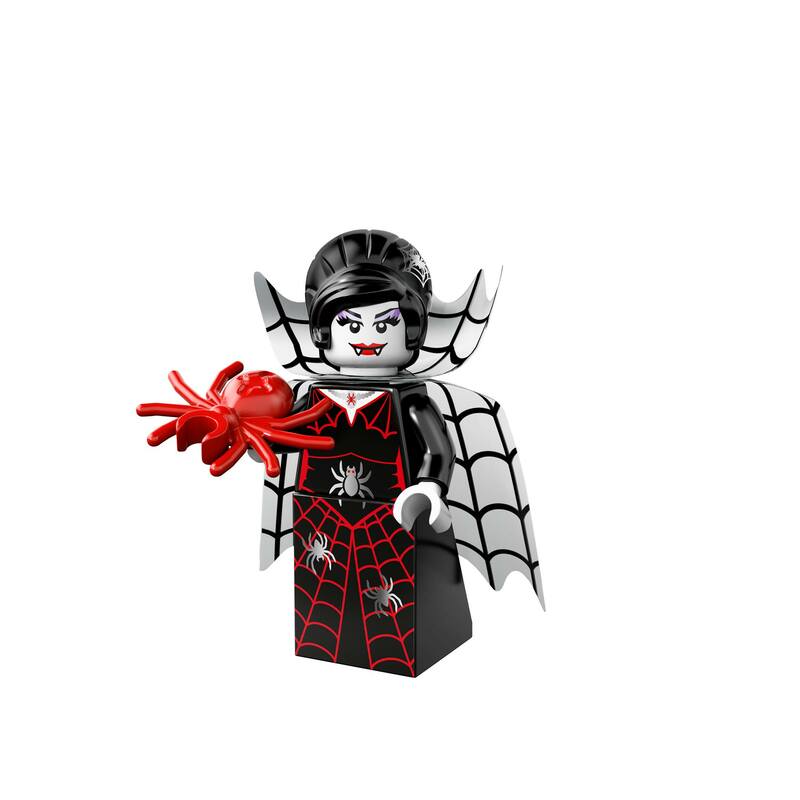 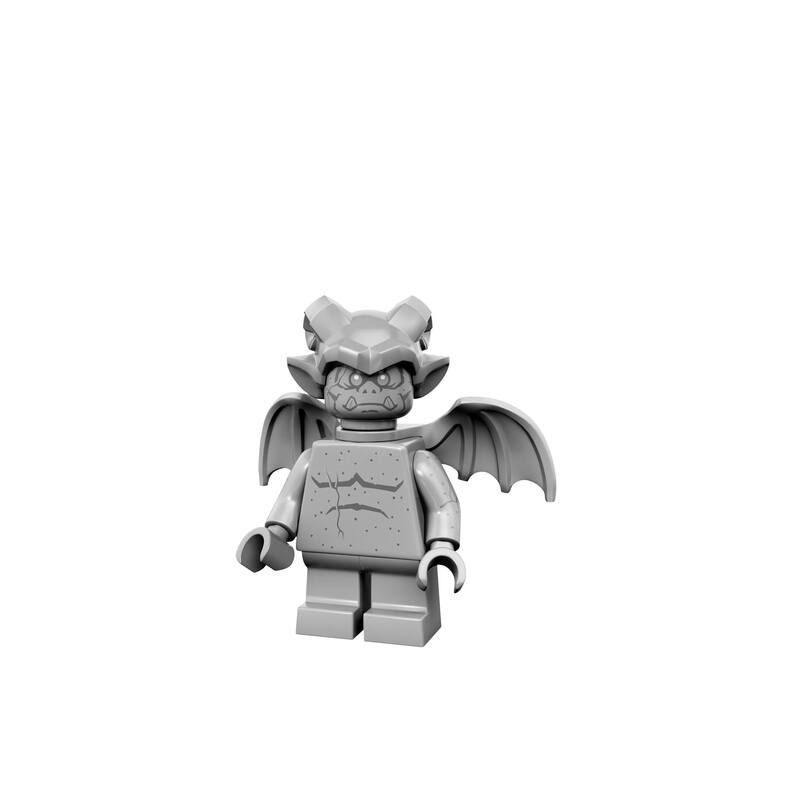 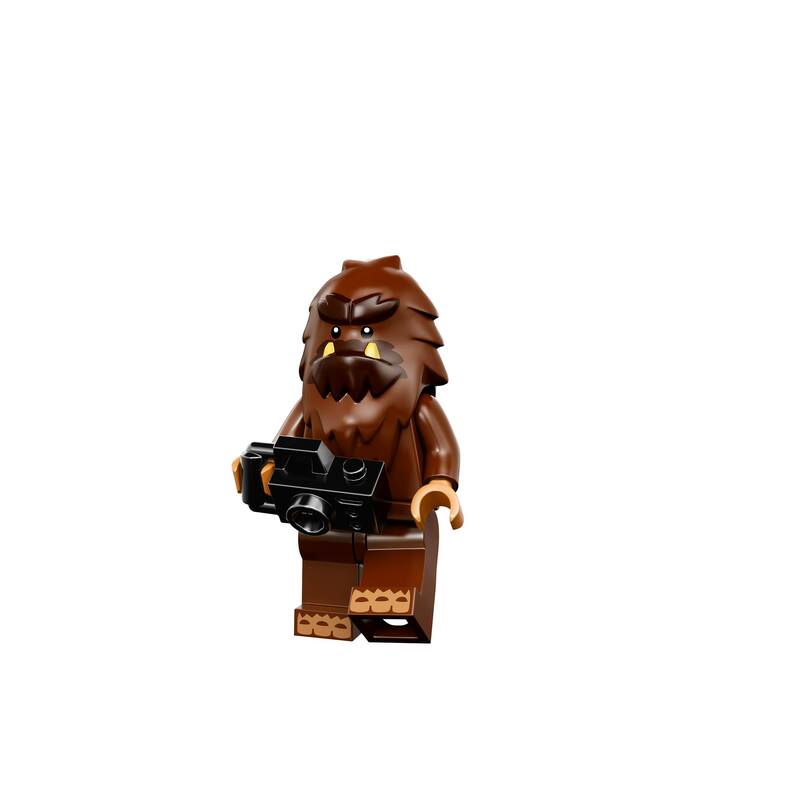 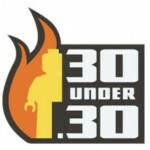 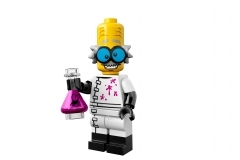 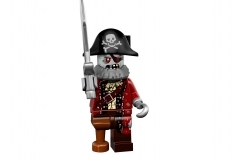 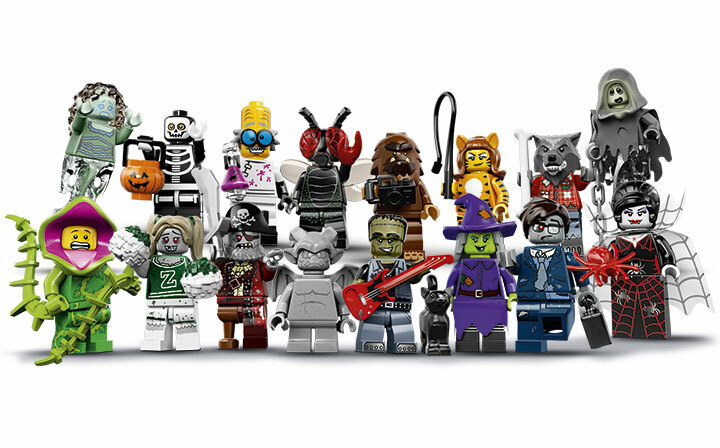 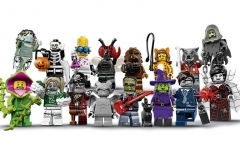 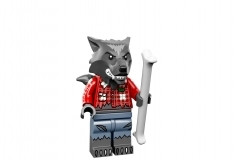 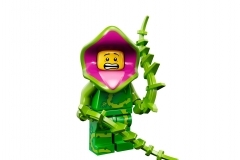 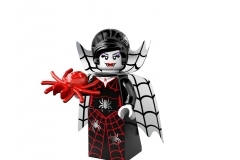 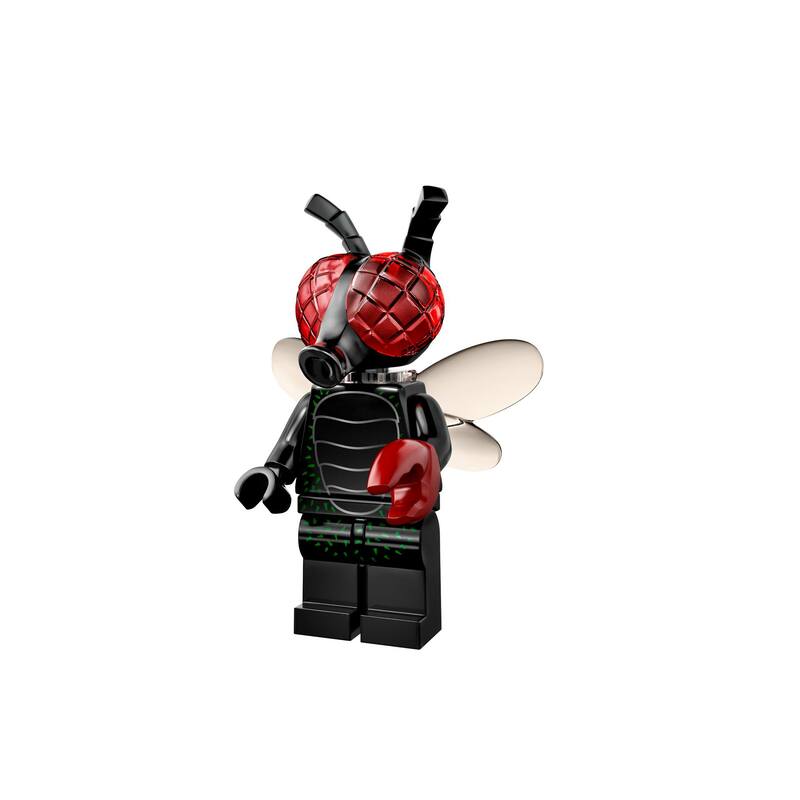 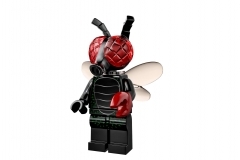 And yes Lego minifigures series 14 themed monsters are now available for sale. 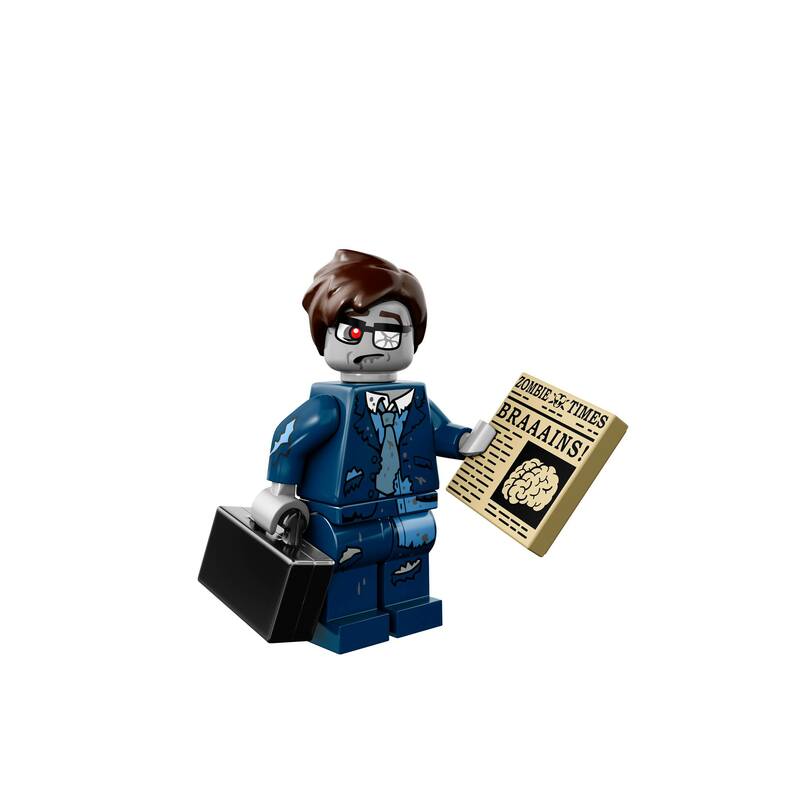 Your turn to collect!